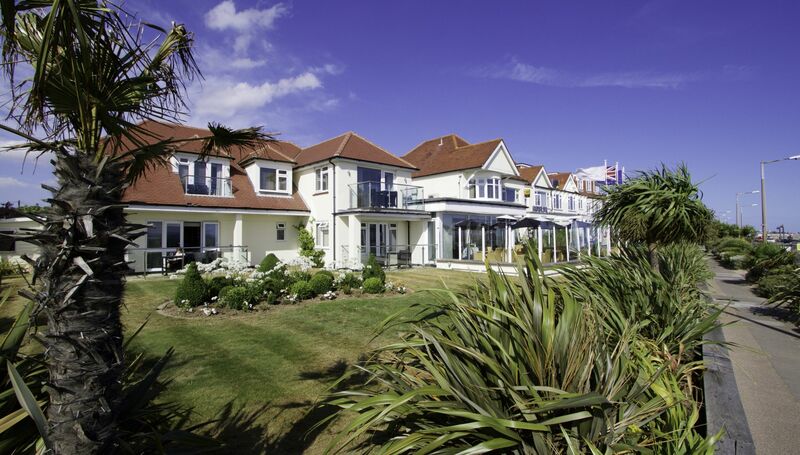 Discover the Roslin Beach Hotel, a charming 62-room coastal retreat offering acclaimed dining, spa services, extensive meeting space and warm service. 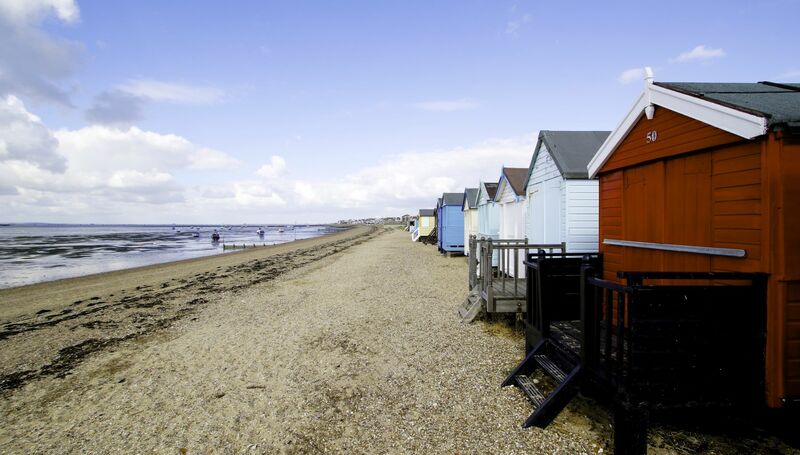 The luxury hotel in Thorpe Bay is located to the east of Southend town centre in a desirable locality. Complimentary guest car parking is available to the rear of the building. Please note: Our car parking spaces are limited and therefore offered on a first come - first served basis. There is also on road parking within a 5 minute walking radius. 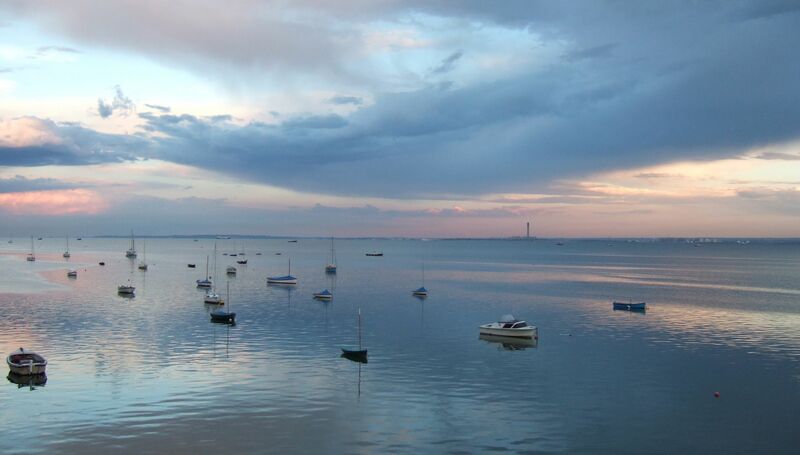 By Road: The two principal routes into Southend are from the A127 Arterial Road or A13 London Road. Both connect to the M25. By Rail: The hotel is within convenient proximity of two train stations. Operating a C2C service into London Fenchurch Street (average journey time 50mins).